White chocolate chips float on peanut butter and shred tasty waves of coconut to create memories you won’t forget. Each childproof resealable pouch contains 100mg THC. 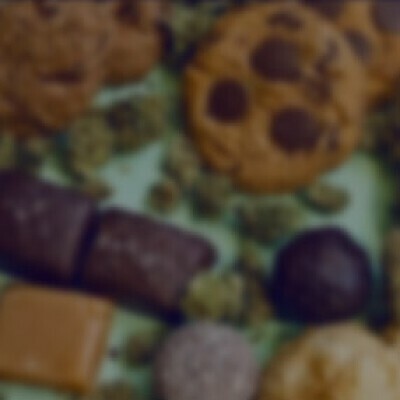 10mg THC per cookie. 10 cookies per pouch. The surfer is made with COCONUT OIL.